It's been really fun this week during Bugaboo Stamp's blog hop and challenge. Congratulations to all of the winners! 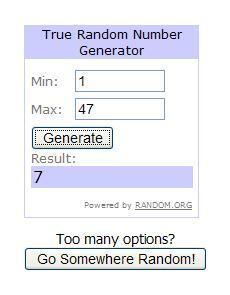 One winner was also chosen from each of the Bugaboo Design Team members blog's for leaving a comment. 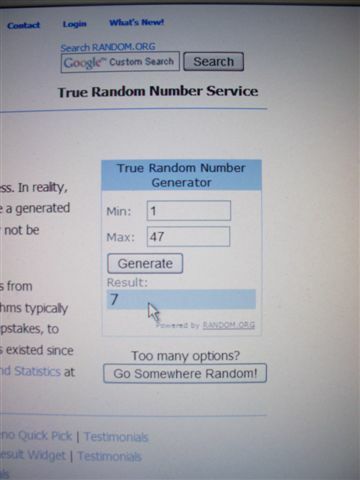 The winner from my blog as chosen by random.org is April. Thank you to everyone who played along and thanks so much for leaving a comment! I hope you are all enjoying your weekend!